Now the hardware is assembled, lets look at how we go about programming these fantastic widgets! 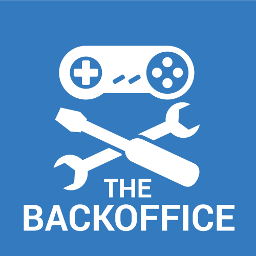 I am listing all my projects at www.backofficeshow.c­om, please check it out! Of course Boobie Boards are available at www.backofficeshow.c­om Hooray! Head over and ping me for more details!